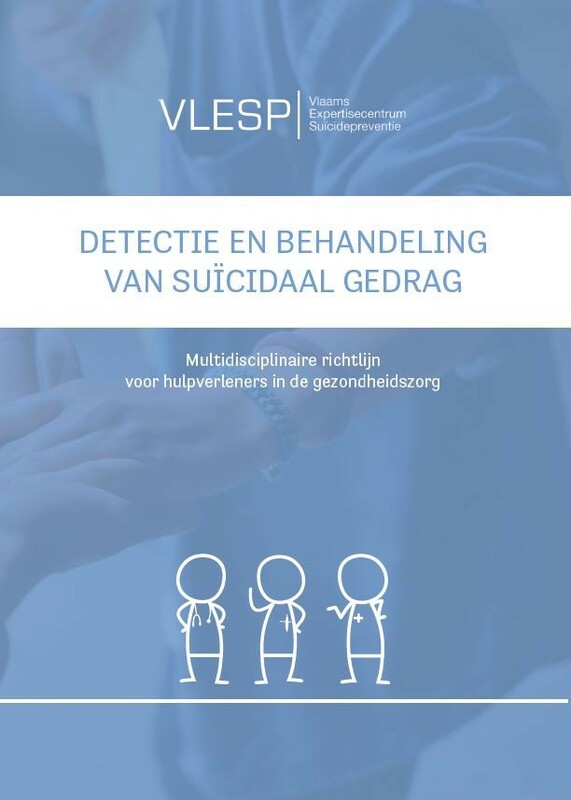 In 2019 VLESP developed guidelines to support caregivers and health professionals in the detection, treatment and follow-up of suicidal behavior in elderly people. These guidelines are addition to the general guidelines for the detection and treatment of suicidal behavior that were published in 2017. They are available in print and as an e-learning. 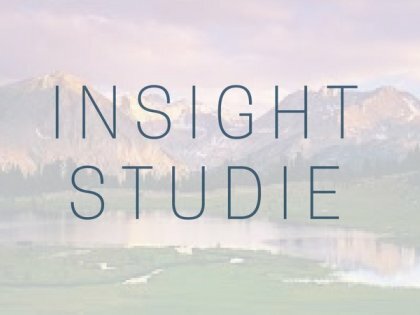 The Unit for Suicide Research is conducting the “Insight-study” to gain more information on suicide in 45 – 60 year olds. For this study, they are looking for people who are bereaved by suicide or who know someone in their environment struggling with mental health problems. 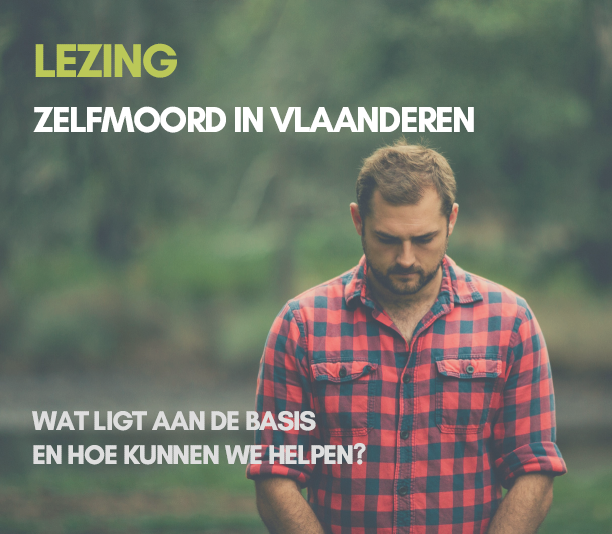 More information can be found on: http://zelfmoord1813.be/steun-ons/meedoen-aan-onderzoek. VLESP designed a prototype of a serious game by which it wants to improve mental health and resilience in adolescents. The game focusses on all youngsters between 12-16 years old and, therefore it can contribute to universal suicide prevention. 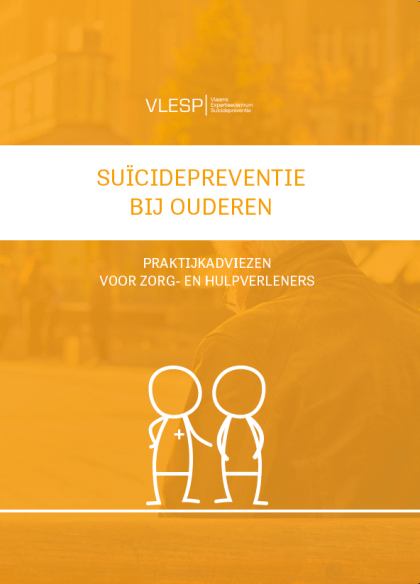 While gatekeeper training is a commonly used and effective method to improve the suicide prevention knowledge, attitudes and skills of professionals, less is known about the effect of suicide prevention training targeting the lay public. In 2017, VLESP conducted a study looking at the effect of a psycho-educational session for the lay public, examining positive and negative affect, knowledge of suicide prevention, attitudes toward suicide prevention, and levels of hopelessness before and after the intervention. 284 participants participated in the study and followed a two-hour psycho-educational session on suicide prevention, given by experienced suicide prevention trainers. Results showed that the knowledge and attitudes of participants improved significantly after the psycho-educational session. Moreover, a significant decrease in hopelessness and in negative affect was found when comparing pre- and post-session measures. As the outcome of the study showed positive results, these trainings will now be implemented in Flanders. VLESP contributed to the development and evaluation of the website 'Help! My child thinks about suicide'. This website supports and informs parents of suicidal children and adolescents. The evaluation study showed that the website is perceived as a supporting tool by parents and improved their knowledge and skills on how to deal with this situation. In 2017 VLESP, Te Gek!? and VVGG launched the public awareness campaign 4voor12. With this campaign we tried to highten the awareness for warning signs that show that someone could have psychological problems and to give persons tools to talk about it. 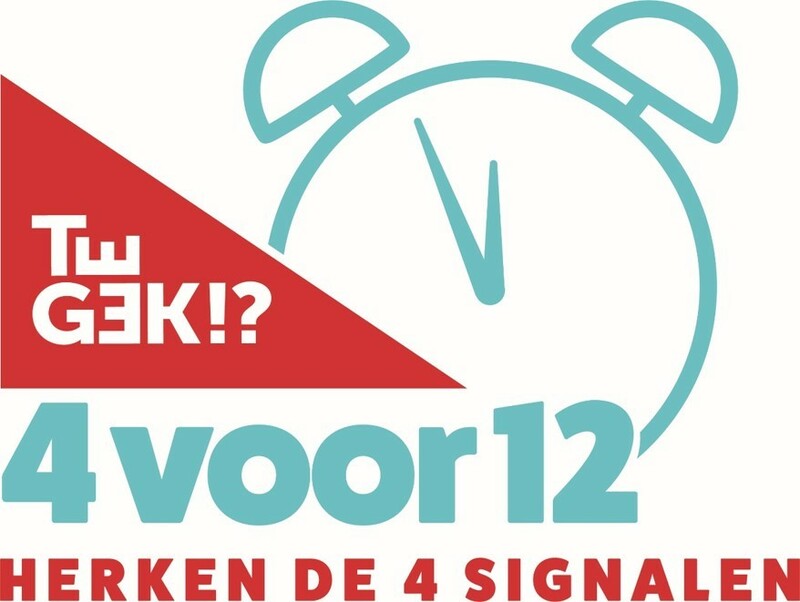 More information on the campaign is found on www.4voor12.be (in Dutch). 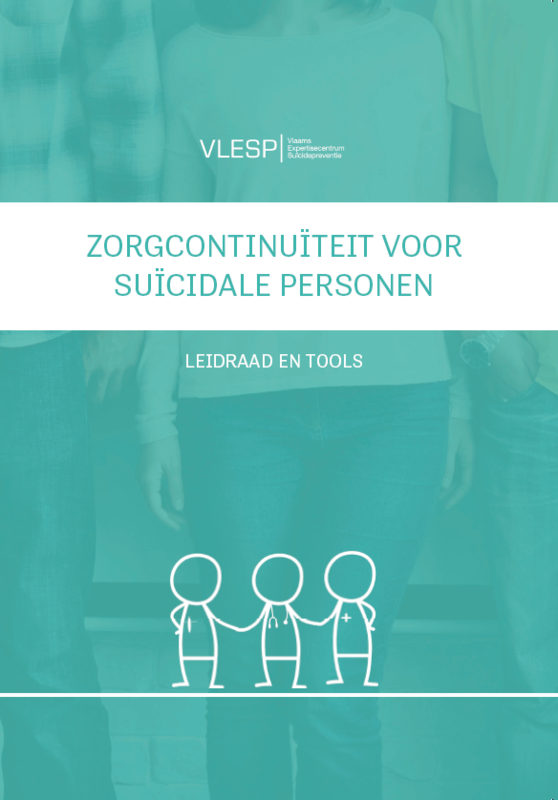 In 2018 VLESP developed a guideline with recommendations and tools to improve the the continuïty of care for suicidal persons. Central themes are the collaboration and information exchange between healthcare professionals and follow-up care for suicidal patients. 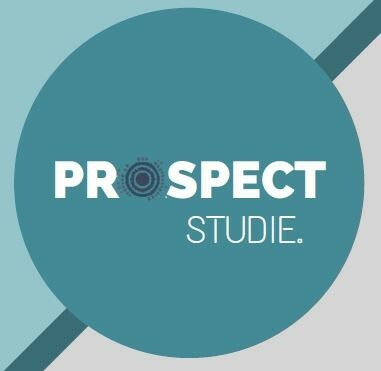 With the ‘PROSPECT’ study, VLESP investigated two new treatments for people who consider suicide: a cognitive training based on mindfulness (MBCT-S) and a training that focuses on future oriented thinking and setting goals (Future oriented training). 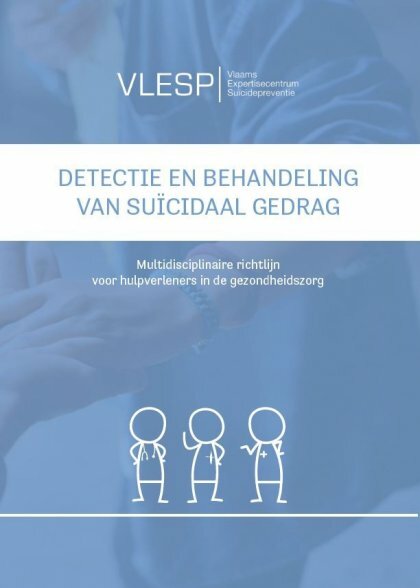 Both trainings appeared to be effective in helping to control suicidal thoughts.Therapists who want to offer these trainings, can apply for a training course (in Dutch). Think Life is an online self-help course for coping with suicidal thoughts. The online tool was originally developed at the Vrije Universiteit Amsterdam and was adapted for use in Flanders by VLESP. The course consists of six steps that can be completed independently and at the participants’ own pace. Every step has its own theme, and different theories and exercises are presented, based on recognized psychotherapeutic techniques. In April 2015, VLESP launched a randomised controlled trial on the effectiveness of Think Life. 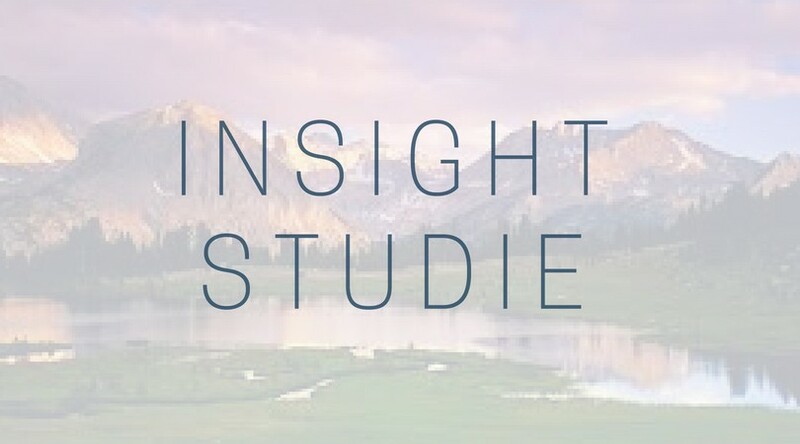 This study shows that straight afterwards and three months later, individuals who had followed the Think Life course have significantly fewer suicidal thoughts compared to those who had not attended the course. In addition, the study shows that Think Life leads to a significant decrease in depressive symptoms, hopelessness, worry and anxiety. 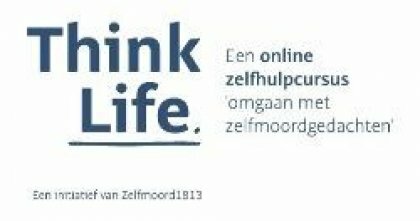 These significantly positive results have, since September 2016, resulted in Think Life being incorporated in Zelfmoord1813, where it can be used anonymously and free of charge by anyone considering suicide. 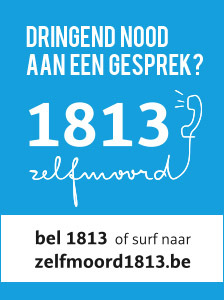 For more information about Think Life please visit www.zelfmoord1813.be/thinklife. The guideline focuses primarily on doctors, psychologists and nurses, but may prove useful for other care providers in healthcare too. The guideline is supported by an e-learning course that helps health professionals to learn and practice the recommendations included in the guideline in an interactive way. 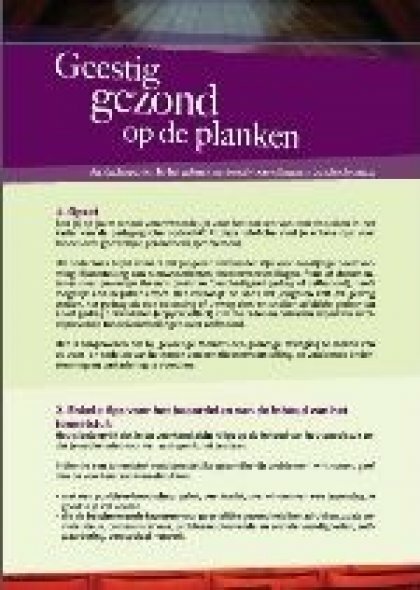 Both the guideline and the e-learning course are freely available at: www.zelfmoord1813.be/sp-reflex (in Dutch). 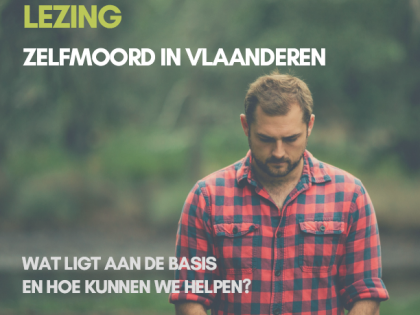 In 2015, in tandem with the Transgender Infopunt (transgender information centre), VLESP launched a new study on the psychological well-being of gay and transgender people in Flanders. 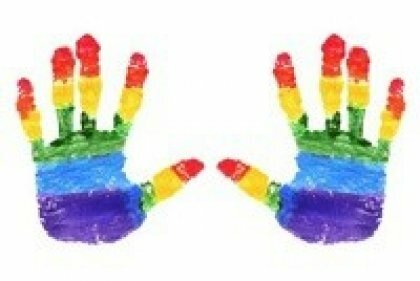 International research shows that gay and transgender people are vulnerable to develop mental health problems and suicidal thoughts. With this study, VLESP identified factors underlying this vulnerability. The results are published in a research report. In 2015, BackUp was launched, a mobile app for people who consider suicide, as well as for the people close to them. BackUp provides suicidal people the following tools: a tool to quickly get in touch with your nearest and dearest or BackUps when the going gets tough, BackUp cards that help you recognize when things go wrong and how you can relax, the BackUp box where you can add your hopeful moments, music, photos, and ... a safety plan that helps you get through times of crisis. For people supporting those ​​who (may) consider suicide, the app provides tips on how to recognize warning signs, how to start a conversation about suicide, and it also offers the possibility to share hopeful things and in this way to support others. More information about the BackUp app can be found here. 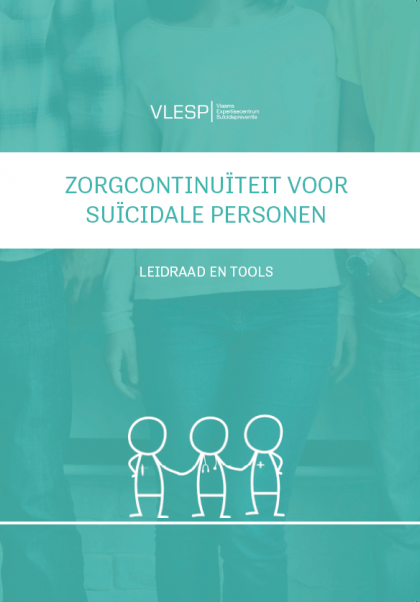 In 2015, in collaboration with the CGG-Suïcidepreventiewerking, Werkgroep Verder, the Logo's and Vlaams Instituut Gezond Leven, VLESP developed a fact sheet on mental health on stage (‘Geestig gezond op de planken’). This fact sheet is intended for schools who wish to offer their students a theatre production on suicide or mental health and contains tips and areas of attention when evaluating a play, organising a discussion afterwards, accommodating students at risk and incorporating this topic in a wider policy on mental health and suicide prevention at school. More information on the theatre recommendations for schools can be found here. 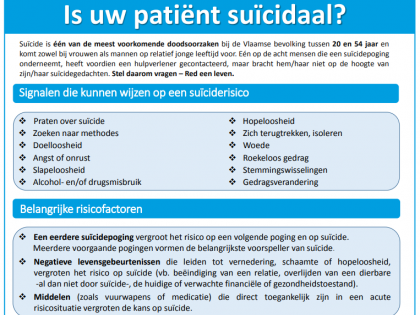 Based on prior research of the Suicide Prevention Resource Center in the United States, a poster and accompanying evaluation and triage guide on detecting and managing suicidal behaviour in patients have been developed and tested, targeting both emergency and psychiatric health professionals in Flanders (Belgium). The main aim of this study was to measure and evaluate the effectiveness of this educational poster campaign in improving knowledge, self-confidence and attitudes for both staff of mental health care and emergency departments. 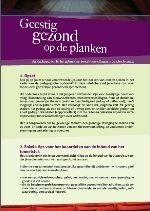 The results are published in a research report (in Dutch). 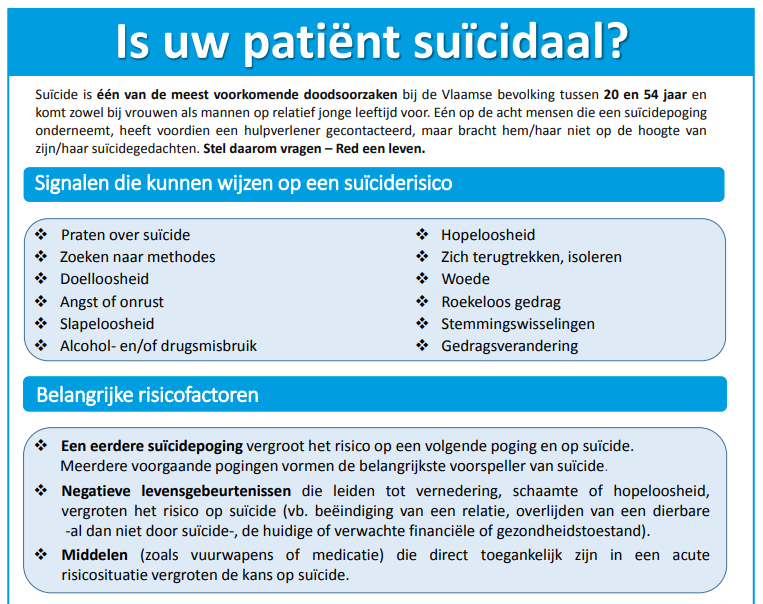 The posters are implemented by the suicide prevention workers of the Flemish Mental Health Centres.